TOMODACHI Initiative and BEYOND Tomorrow partnered to develop the TOMODACHI BEYOND Tomorrow U.S. Summer Programs which provides high school students from areas affected by the Great East Japan Earthquake with the opportunity to take part in a global leadership program in the United States. The program is administered by the Global Fund for Education Assistance, a non-profit foundation that runs BEYOND Tomorrow. The TOMODACHI BEYOND Tomorrow U.S. Summer Program 2013 – Social Change Makers in the United States – is a program for Tohoku students who have high aspirations to overcome the Great East Japan earthquake and tsunami to become global leaders in the future. Twelve students will visit San Francisco, California and New York from August 6 – 16, 2013 to learn from individuals and organizations in the United States that are taking actions to make society a better place. Through their experience in the U.S., the students are expected to develop concrete visions for their future and how they want to become active leaders who can make changes and think about their future career with broad perspectives. To examine the role of civil society and how people’s proactive participation is making society a better place, and learn model cases that could be applied to Japan and Tohoku. To broaden the perspectives and options for their future career by gaining an understanding of the history and current affairs of the United States, and meeting with leaders active in various fields. 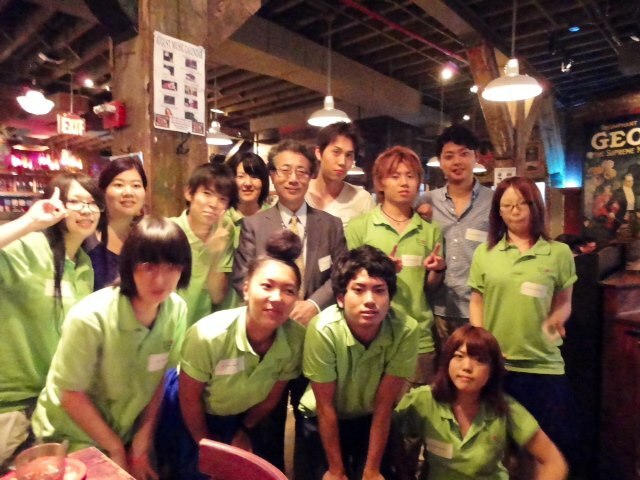 The “TOMODACHI Summer 2012 BEYOND Tomorrow U.S. 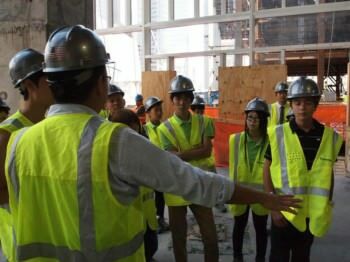 Program – Reconstruction and Planning.” was a two-week program in New Orleans, Boston, New York and Washington D.C. aimed to provide students from Tohoku with opportunities to learn from the U.S. experience in post-disaster reconstruction and planning, as well as serve as student ambassadors to share their experiences with the American people. Ten students with a proven record of leadership activities and strong aspirations to become future leaders participated in the program.